A man was bitten on the leg by a small dog as he walked along a street. 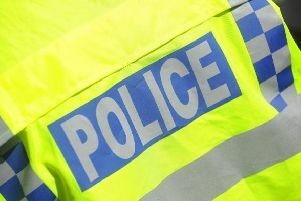 The man was walking along High Street in Cottingham some time between 3.30pm and 3.50pm on Wednesday, September 2, when he was bitten. It is believed the dog was either a white Scottie or a westie. The woman walking the dog did not stop following the incident. She was in her mid to late 50s, about 5ft 4in with white hair.